Tyler Trent is fighting for his life. The 20-year-old Purdue college student has cancer and is in hospice care. In 2014, Trent was diagnosed with bone cancer in high school when his arm snapped while playing ultimate Frisbee. He had his right arm removed from elbow to shoulder and replaced with titanium. In April 2017, he was diagnosed with osteosarcoma, a rare form of bone cancer, and after undergoing a 10-hour surgery in August 2017, he was able to start classes in his first year of college at Purdue. As he’s continued his courageous battle, the past few months have brought Trent’s story into the national spotlight after ESPN produced a feature on him in October. On this episode of the podcast, we talk to Trent about his health, his sudden fame, how his faith in Christ has guided him during this battle, and what he is most thankful for. 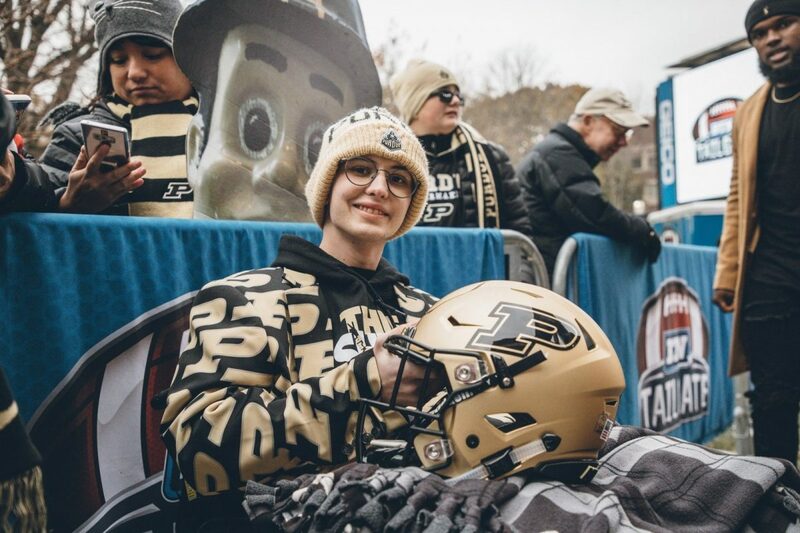 You can donate to Purdue’s Tyler Trent Cancer Research Endowment here and you can purchase Tyler’s bobblehead here.